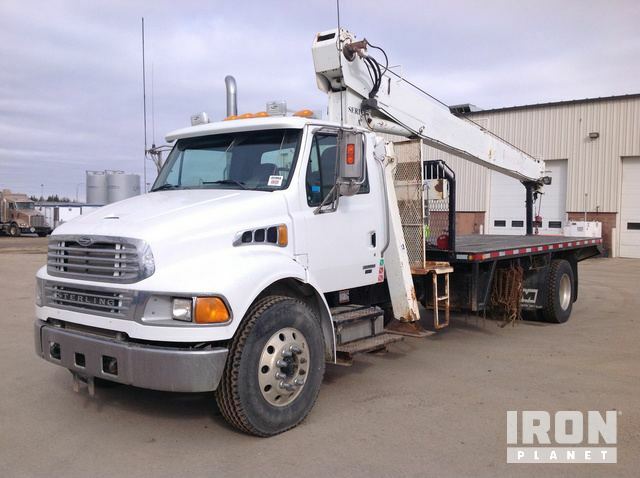 Buy and sell unused and used Flatbed Trucks at IronPlanet. 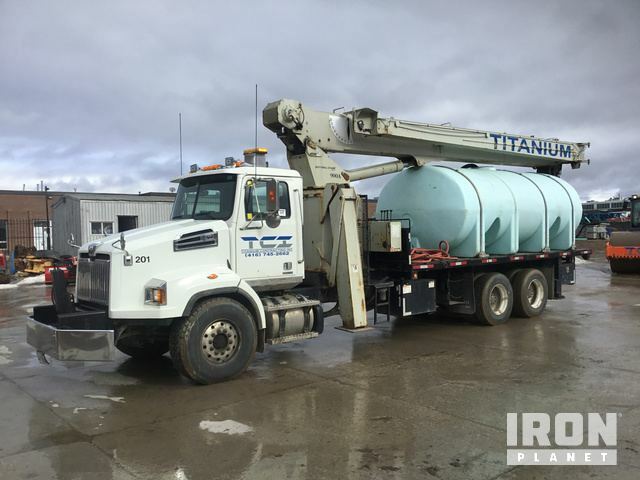 Flatbed Trucks are typically used for hauling heavy or odd-shaped materials. Their unique bed design allows for easy loading when using forklifts and other like types of equipment. Browse various Flatbed Trucks models from top manufacturers including Chevrolet FlatbedTrucks, Ford Flatbed Trucks, GMC Flatbed Trucks, International Flatbed Trucks and others. 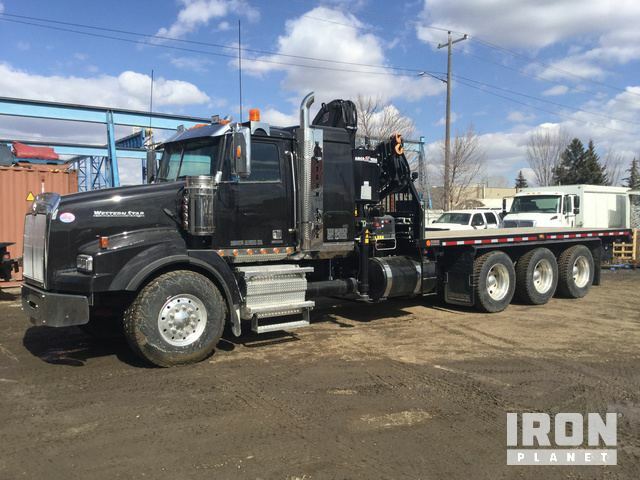 Find IronPlanet and Ritchie Bros. Auctioneers' current Flatbed Truck inventory below, and see what Flatbed Trucks are for sale around you. 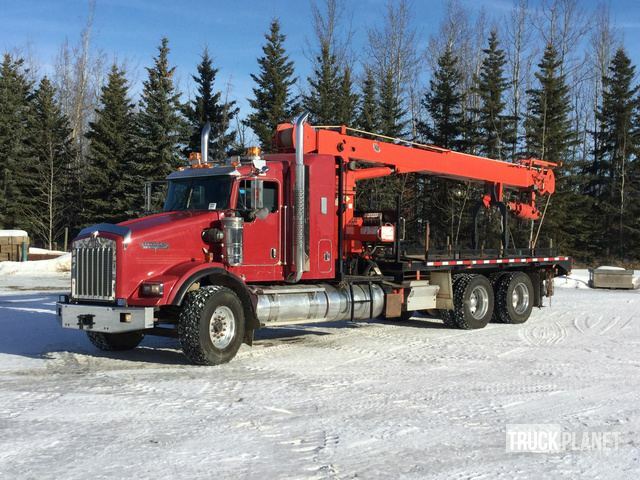 Expand your search: View similar trucks at Ritchie Bros..